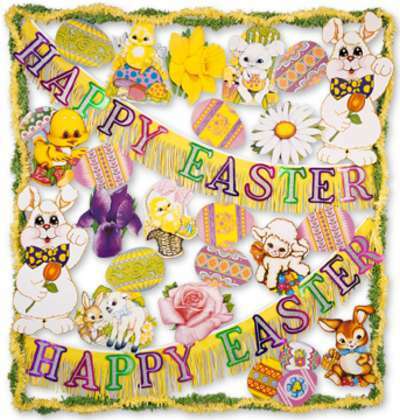 Hippity, Hoppity, Easter’s on it’s way!! With the warmer weather now here, spring flowers starting to bloom, that can only mean that Easter is just around the corner, and we are very excited! Easter decorations are in stock now, and with complete decorating kits available, you’ll have everything you need in one box to spruce up your celebration. 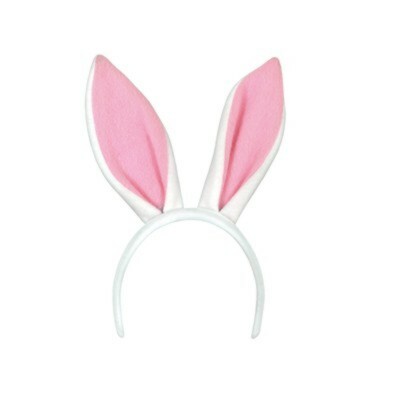 Looking to be the Easter Bunny, we have Bunny Ears, Noses, and Tails starting at just $2.99. The staff at McCulloch’s Costume wish you a wonderful Easter and remind you that we will be closed Good Friday, open 9-5:30 on Saturday, closed on Easter Sunday, and will be open regular hours on Easter Monday. Happy Easter!